a regular part of life around the world. Recently Sylvester Stallones son was found dead highlighting the fact that this can happen to any family regardless of location or class. Northern Ireland is no acception. These circumstances require specially skilled extreme cleaners to undertake such tasks. Your average cleaner can only deal with regular cleaning jobs. 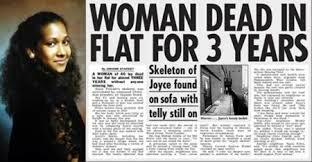 Circumstances such as murders, suicides and undiscovered deaths would however require more than regular cleaning skills. 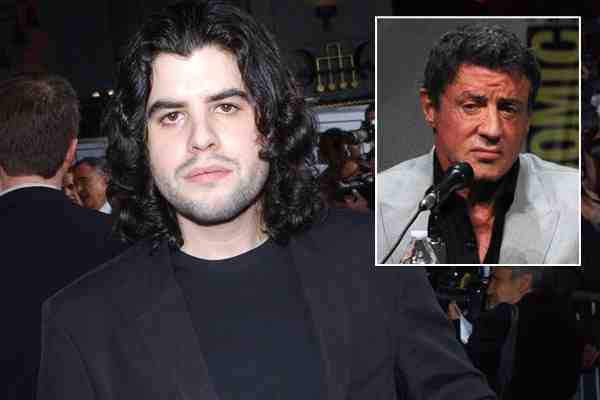 Above: News Sylvester Stallones son is found dead! how many undiscovered deaths occur within Northern Ireland? Last year there were almost 300 undiscovered deaths within Northern Ireland. Undiscovered deaths refer to dead bodies that have gone undiscovered for a while. Such bodies are usually decomposing or completely decomposed. An undiscovered death found in Northern Ireland requires special cleaning, deodorization and disinfection. In the busy world we live in, a lot of people have been discovered dead in their apartments several weeks, months or even years later, without their neighbors suspecting anything, this is the sad reality of the fast paced world we now live in so please check on that old lady or gentleman down the road! 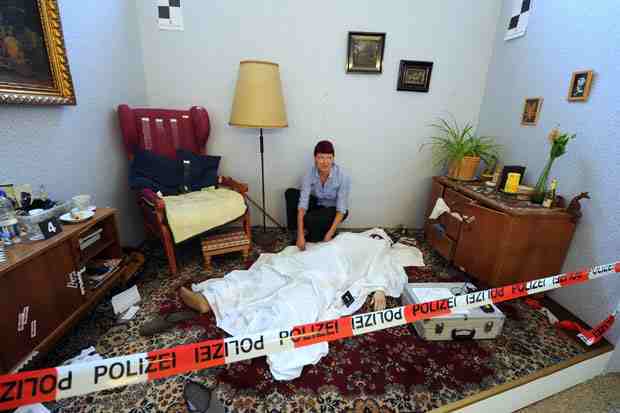 When undiscovered deaths become uncovered, a professional cleaner who has the necessary skills and experience to handle such cleanups would need to be contacted. what are the duties of an undiscovered death cleaning operative in northern ireland? 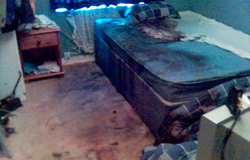 A specialist trauma cleaning operative in Northern Ireland would have to carefully cleanup all blood stains and fluids from the walls, mattress, beds, curtains, furniture and any other part of the house that have been stained. The undiscovered death cleaner would also be responsible for disposing of household items that are best disposed off rather than cleaned. At Phoenix we undertake full house clearances when required to do so. 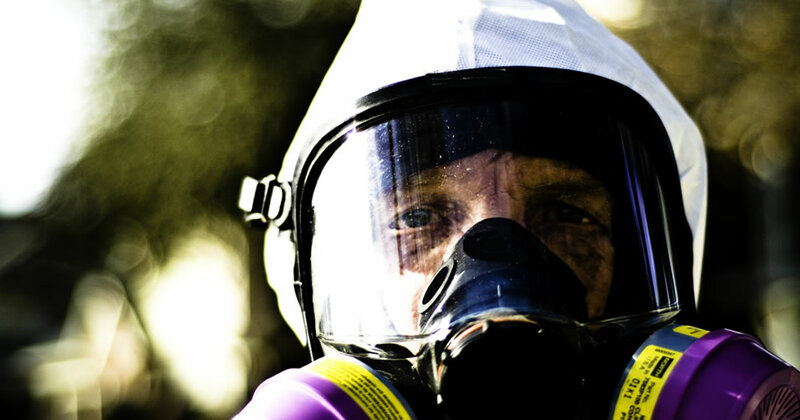 Other tasks associated with undiscovered death cleanups include properly disinfecting the entire property. Decomposing bodies play host to a lot of different bacteria and so the area would have to be properly disinfected to make it safe to be inhabited again. We also provide a decorating service to fully restore your property to its former glory again. what other services do Phoenix offer? Our undiscovered death cleaning service in Northern Ireland is only part of the many services we offer at Phoenix, for example we also provide a trauma scene cleaning service also within Northern Ireland and surrounding areas. Finally, the property would have to be subjected to deodorization to ensure that all offensive smells and odors as well as air bourne pathogens and viruses are eradicated. Discovering a decomposing dead human can be quite stressful, but regardless of this the place would have to be properly cleaned by a professional so the property can be used again. Will the emergency services clean the undiscovered death? It is a common perception that the emergency services will organise and complete the safe clean up of an undiscovered death found in northern Ireland once they have provided their respective services. However this is incorrect, the cleaning and disinfection of the scene is left to the owner of the property to organise. Phoenix Extreme Cleaning provide professional special cleaning services for peculiar circumstances such as biohazard cleaning, undiscovered deaths of humans and animals or crime scene cleanups. We have the necessary skills and resources and experience to always provide dependable and an efficient service. Here at Phoenix Property Services, we cover all kinds of extreme cleaning services, undiscovered death cleaning in Northern Ireland is only one of the many services we provide in Ireland. Our company started in 1998, and we have cleaned hundreds of residential and commercial establishments across Northern Ireland. 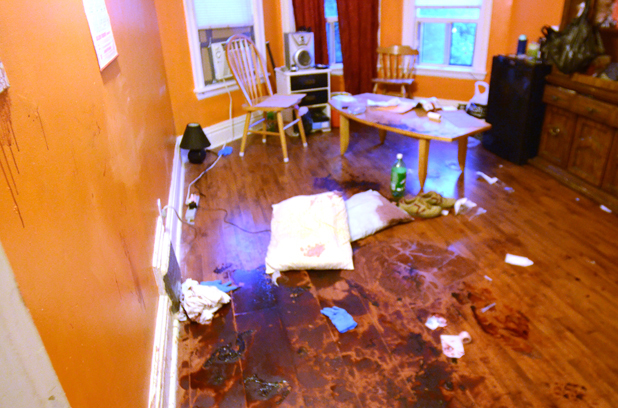 Our team of professional extreme cleaners are already used to cleaning extremely horrific crime and trauma scenes or totally devastated areas, we remove all kinds of waste and clutter. 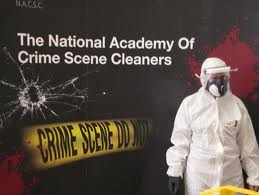 Being a proud member of The National Academy of Crime Scene Cleaners we guarantee you the highest quality of cleaning services on the market. And because we know the urgency of our service, our line is open 7 days a week between 8.00am and 8.00pm, we are also available for work 24 hours a day by prior arrangement! Call us anytime on y time on ROI: +353 (0) 8347 01145 - NI & UK: +44 (0) 78453 77429 or Freephone: 0800 234 3103. You can also contact us online via our contact form. Castlereagh, Ballymena, Carrickfergus, Castlereagh, Coleraine, Larne, Lisburn, Newry, Newtownabbey, Newtownards,Louth, Mansfieldtown, Ardee, Northern Ireland, Republic of Ireland, Mohill, Cavan, Swanlinbar, Ballyjamesduff, Belturbet, Monaghan, Clones,	Castleblaney Omagh. We also work in other areas of Ireland, please contact us to find out more.